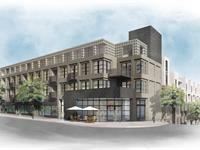 currently under construction at 4100 Sunset Boulevard, Los Angeles. Junction Gateway has a total of 311 units. Three new beautifully designed buildings on Sunset Boulevard will provide the community with restaurants, retail, community space, and apartment homes. The project will connect the northern and southern portions of the neighborhood, and extend the community’s walking and biking corridor. 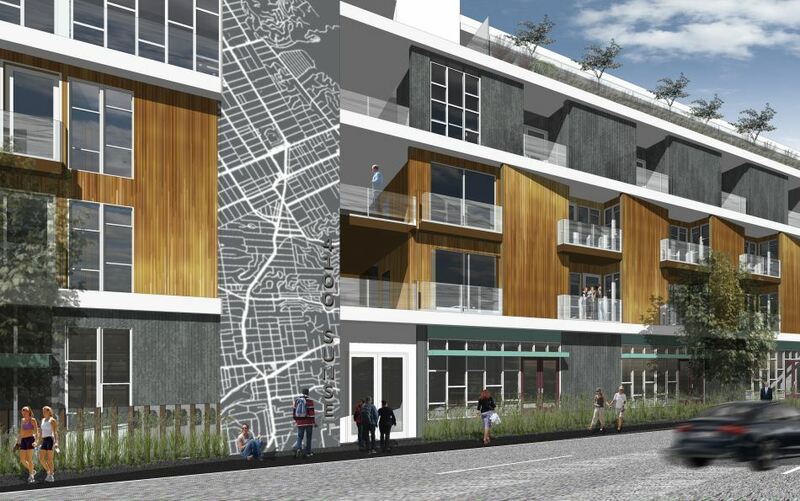 The proposed project is clustered on three blocks of Sunset. Street, sidewalk, and parking improvements are integrated into all three projects. 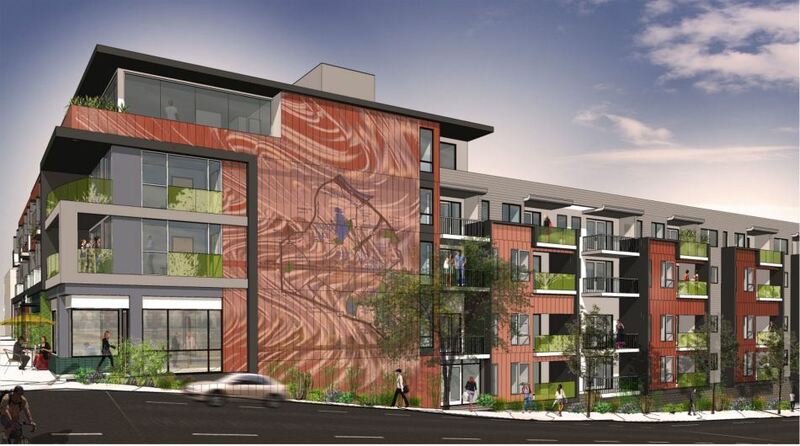 Each site includes public art components to support local artists and ensure the project maintains a distinct Silverlake character. Your inquiry will be delivered to the Junction Gateway leasing team, who will send you more information about this development.